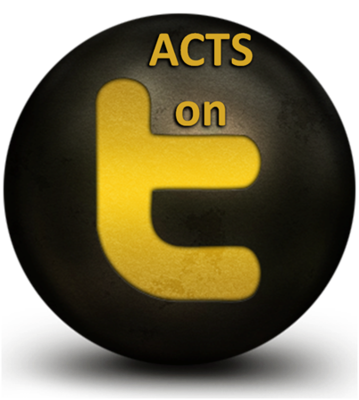 This page is dedicated to praying for ACTS and for our communities. We have links to our prayer requests here so that you can support us in this way. 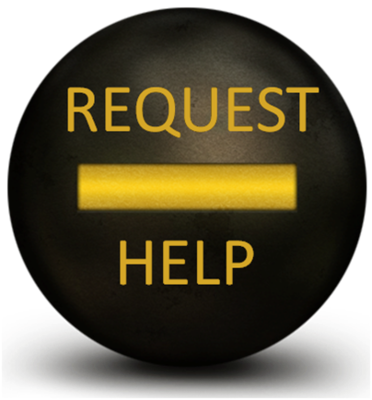 If you have a prayer request, we also have a link where you can email us. 24 Hour Prayer Event Brochure - Here is a list of prayer requests for ACTS and for the communities in which we work. Prayer requests for people we serve & partner with - Link to our facebook page where we will post prayer requests we receive for community members. If you have a prayer request, let us know how we can pray for you.